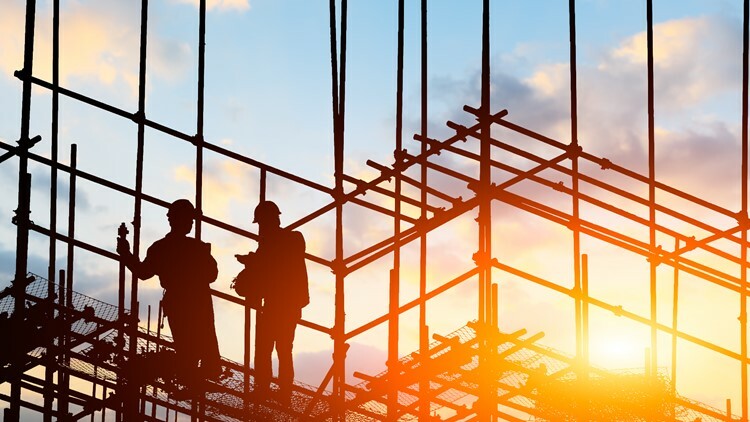 Residents encouraged to come out and meet developers and share input before planning begins. 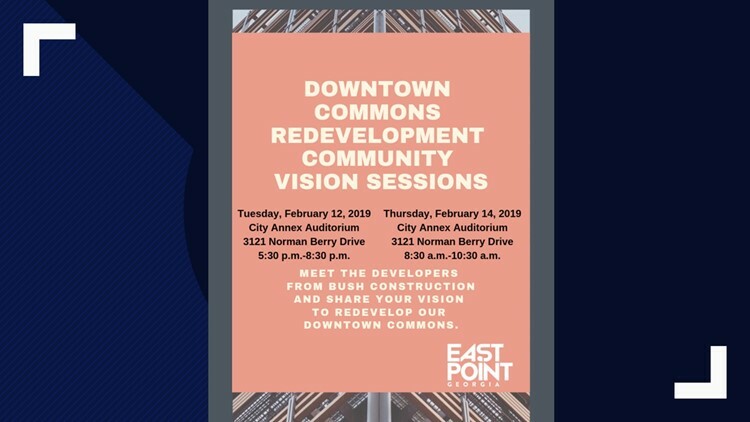 EAST POINT, Ga. — The City of East Point will host its first Downtown Commons Redevelopment Community Vision Session tomorrow evening. This is an opportunity for residents to meet the downtown commons developers and for residents to share their input. If you are unable to make the meeting tomorrow evening at the City Annex Auditorium, there will be an additional meeting held Thursday morning, February 14th from 8:30 a.m. until 10:30 a.m.